Natalie du Toit is an Olympic swimmer from Cape Town, South Africa. She was born there on January 29, 1984, and she grew up to become a gifted competitive swimmer. At the age of 14, she began to compete in swimming on an international level. When she was 17, however, she was hit by a car while riding her scooter back to school after leaving swim practice. The accident was bad, and she had to have her left leg amputated at the knee. This did not dampen her desire to compete in the Olympics. Approximately three months after the accident, she was able to walk again. She then started swimming again with a goal of competing in the 2002 Commonwealth games and the Olympics in the future. Natalie du Toit during swim competition. It happened when du Toit was leaving the Newlands municipal swimming pool, after having spent the morning training. She got on her scooter and was heading for school. The scooter was a semi-automatic. She could sit on it with her legs on the sides, and she was able to change gears with her left leg. A vehicle came out of the car park and quickly came down the road. The driver went straight into du Toit's leg, which crumbled from the impact. 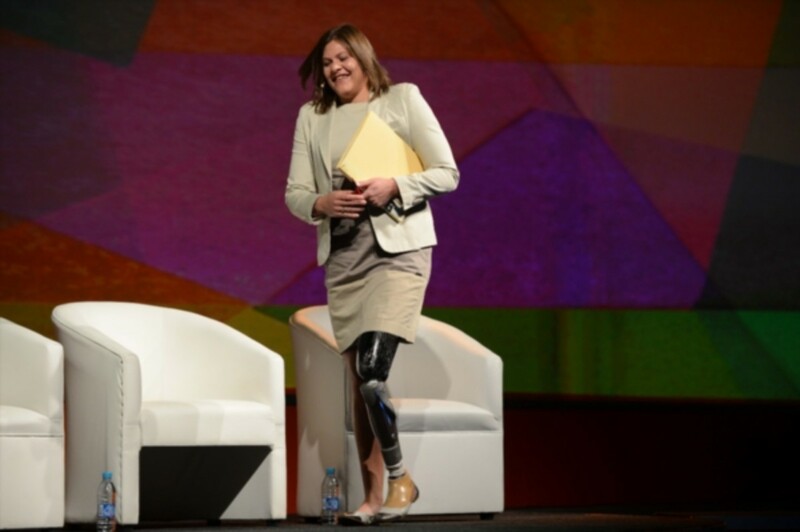 Five days later, the physicians told du Toit and her parents that the leg would have to be amputated. A titanium rod and screws would be permanently placed in her femur. Natalie du Toit with gold medal. 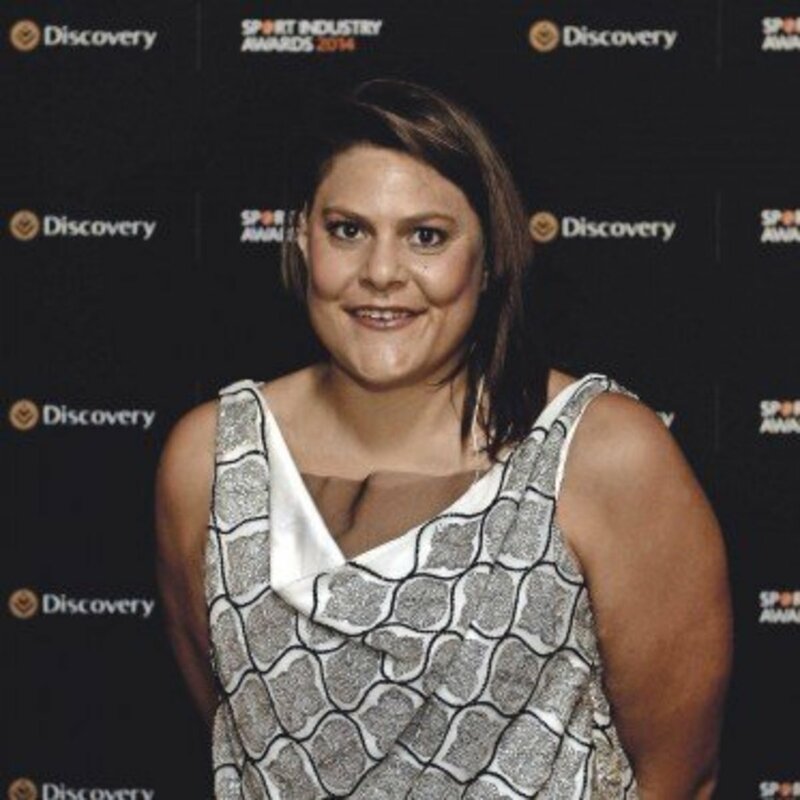 Natalie du Toit was determined to continue her quest to compete in the Olympics. At 18 years old, she competed in the 2001 Manchester Commonwealth games. She broke records when she swam the multi-disability 100-meter freestyle as well as the multi-disability 50-meter freestyle. Besides breaking records, du Toit made history. She qualified to swim in the 800-meter able-bodied freestyle final. This was the first time in history a disabled athlete was able to qualify to participate in the final of an able-bodied event. During the closing ceremonies of the 2001 Manchester Commonwealth games, du Toit received a special award: the David Dixon Award. This is given to the Outstanding Athlete of the Games. Natalie du Toit competed in the 2003 All Africa Games. During this competition, she swam against all able-bodied swimmers. She won the gold in the 800-meter freestyle. During this year, she also competed in the Afro-Asian Games. In this event, she again swam against able-bodied swimmers and won the silver medal in the 800 freestyle. In the 400-meter freestyle, she won a bronze medal. This year the Olympics would be held in Athens. Du Toit came very close to qualifying. The Paralympics also took place in Athens. 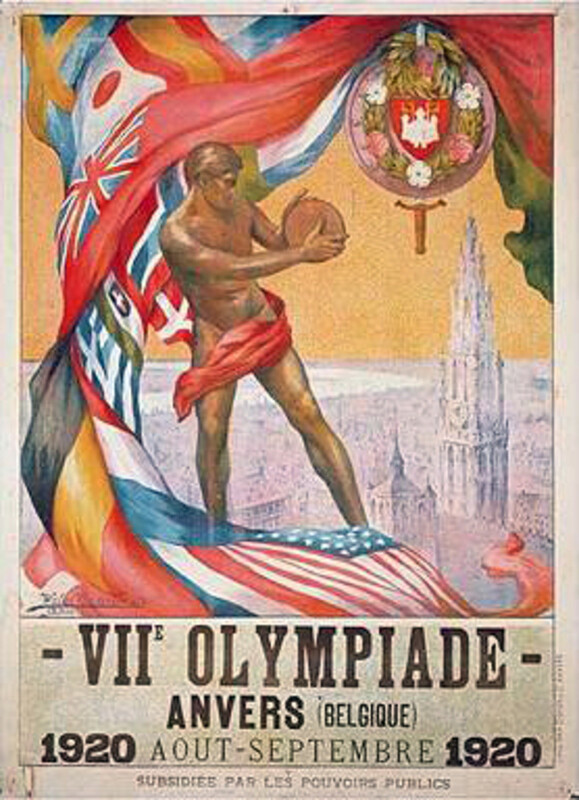 During this competition, she won five gold medals and a silver medal. By this time, athletes around the world were recognizing her courage as well as success. She was nominated to receive the Laureus World Sportsperson of the Year 2004 Award. Du Toit again participated in the Commonwealth Games. She again won two gold medals. 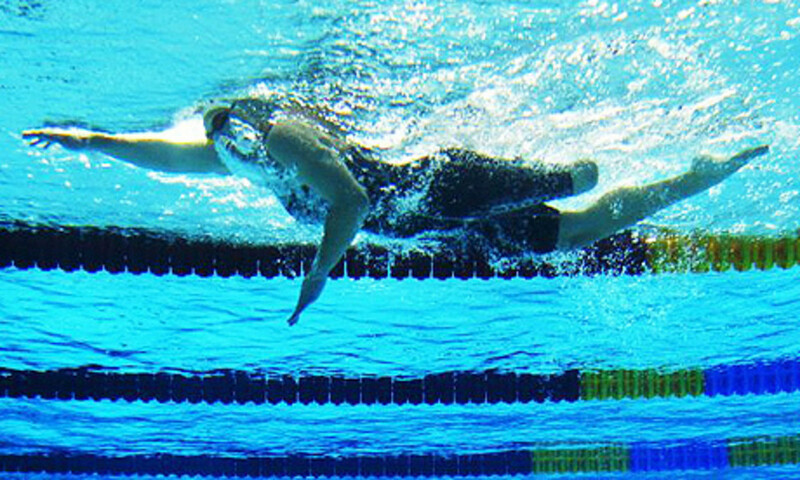 She also participated in the fourth IPC World Swimming Championships. During these games, she finished third overall in a very special race. Her race competition was 36 males as well as 20 other females. 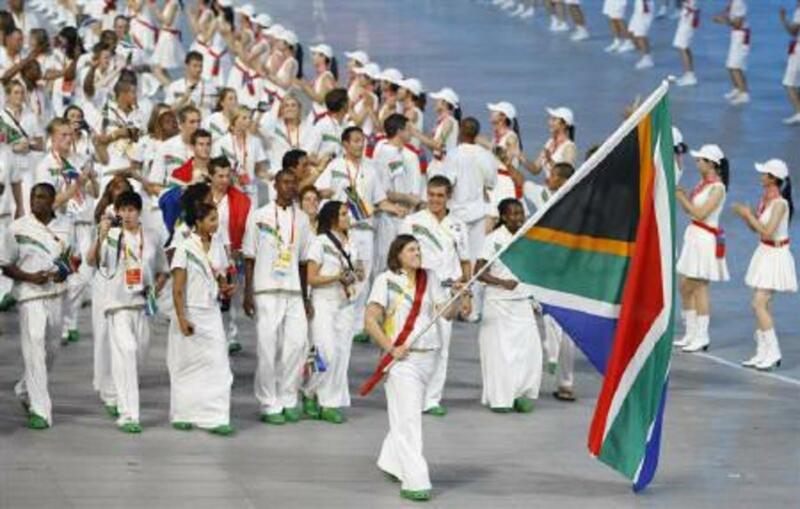 Natalie du Toit carrying flag of South Africa. The Open Water World Championships took place in Seville, Spain, in 2008. Du Toit was able to finish in fourth place, and this qualified her to participate in the 2008 Beijing Olympics against able-bodied athletes. She was chosen by South Africa's Olympic Committee to carry their flag during the opening ceremonies of the summer Olympic games in Beijing. This made her the only athlete to carry her country's flag during the opening ceremonies for the Olympics as well as the Paralympics in the same year. 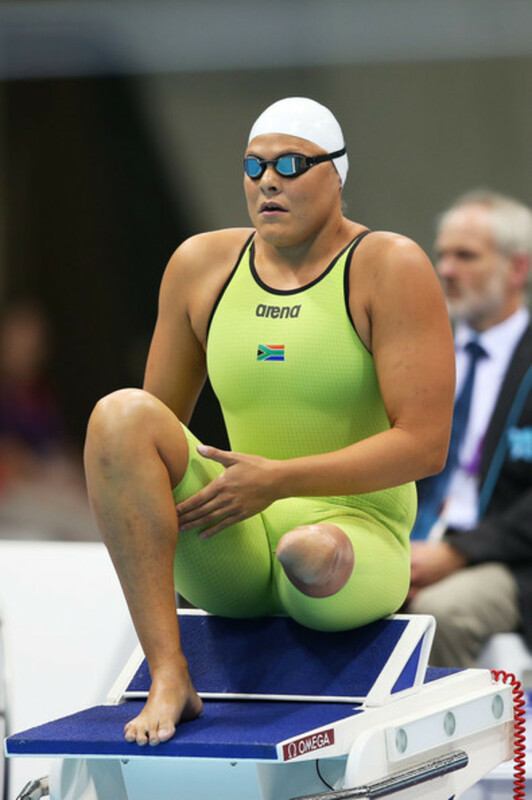 Du Toit was also the first female amputee to ever qualify for Olympic competition against able-bodied swimmers. She swam 6.2 miles of open water with no lower left leg or prosthetic assistance. She finished in 16th place in the women's 10-km race. She also participated in the 2008 Summer Paralympics, in which she won five gold medals. Du Toit participated in the 2012 London Paralympic Games, in which she won three gold medals and a silver medal. This brought her total number of gold medals to 13, spanning three Paralympic Games. The year 2012 was the last time du Toit would participate in professional swimming. She officially retired after the Games were over. 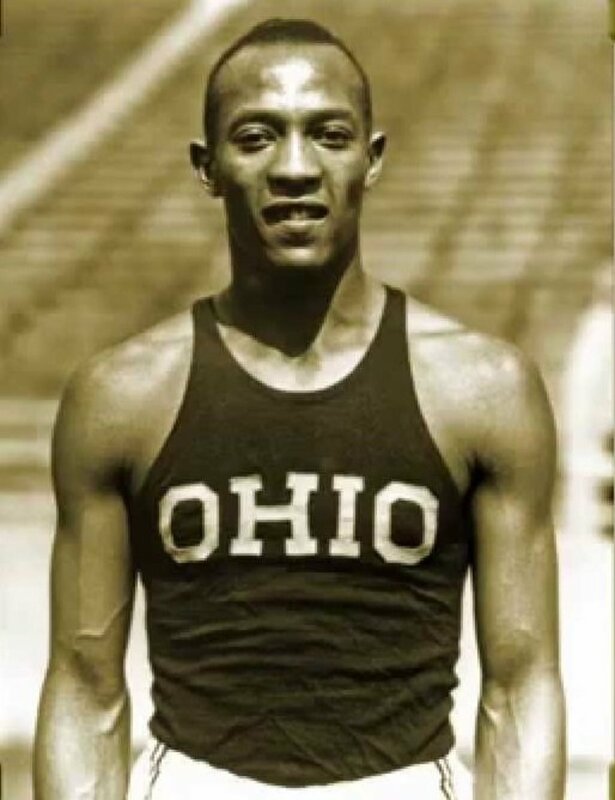 During the time du Toit swam competitively, she had a laminated poem by Benjamin Mays on her wall that provided her with inspiration. She was often frustrated when meeting people, as they seemed to notice her disability before they started to notice her. Du Toit had to accept that her swim times were slower than they were prior to the accident. 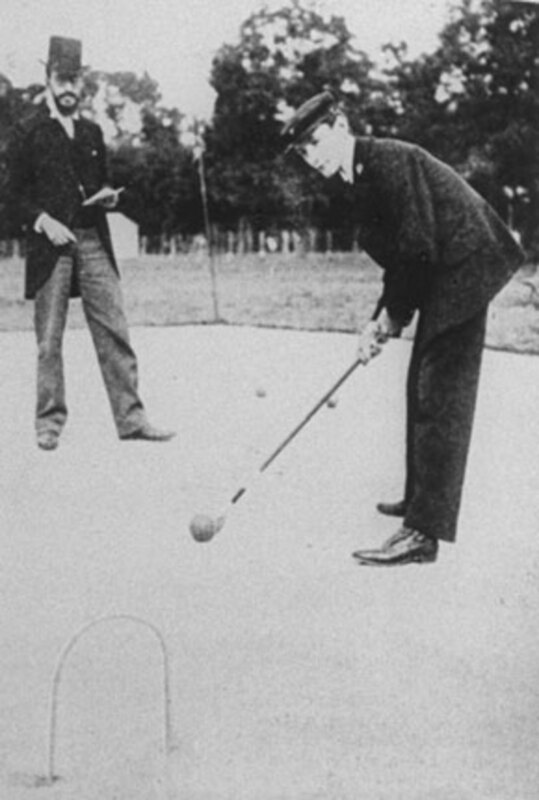 Because of her condition, her right leg was always forced to work twice as hard. This caused her problems with cramping during long-distance races. Things got rough between swimmers during open-water swimming competitions. Turning at marker buoys can be like competing in a type of water roller derby. Du Toit realized if you want to achieve your goals, you just keep on. Du Toit still has flashbacks from the accident and must still regularly visit a chiropractor who puts her body back in balance. Natalie du Toit at speaking engagement. After retiring from swimming, du Toit earned a Bachelor of Science degree at the University of Cape Town. She specialized in genetics and physiology. Today, du Toit is very busy meeting the demands of being a motivational speaker. She is well-known for her ability to inspire young people to pursue their dreams. 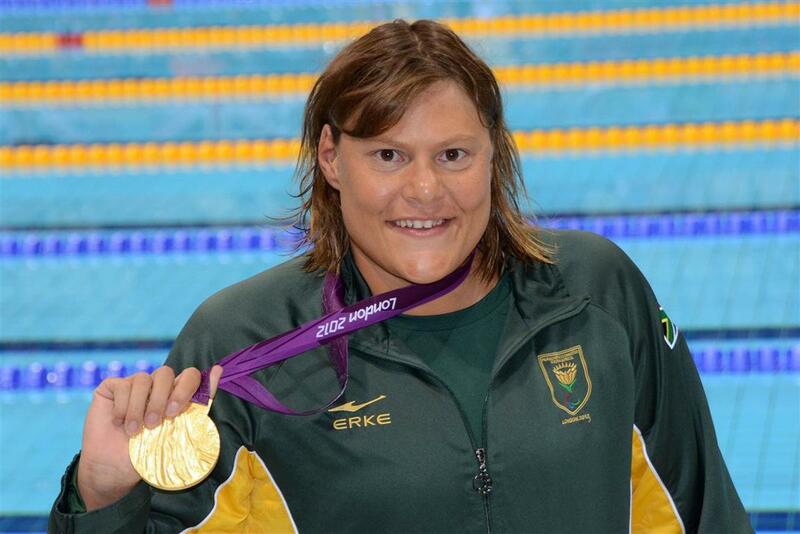 Du Toit's swimming career has become an inspiration for many people all over the world who hear her story. She gives talks to schools, businesses, as well as other groups. She speaks to people about facing good situations as well as bad situations. She shares the many lessons she has learned about facing her adversity. Her emphasis is on self-belief and how her desire to succeed against all odds came from within her. What Makes Phelps One of the Greatest Athletes of All Times?